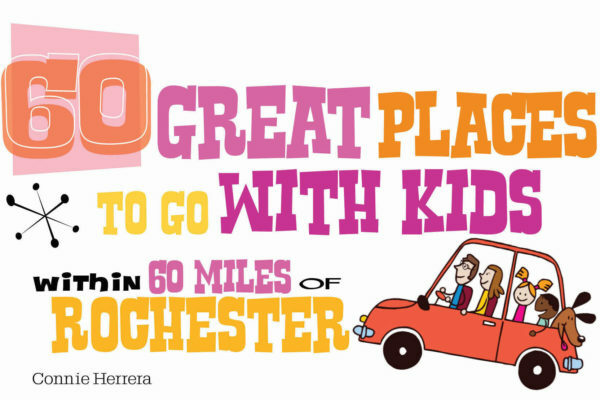 East Aurora, N.Y. and the surrounding area are full of incredible places to visit, and this book describes the popular as well as off-the-beaten-track sites that you shouldn’t miss. Organized into categories for easy browsing, the fun, easy-to-read descriptions give you a quick idea of what you’ll find at each attraction, plus the hours, admission prices, website, phone number and address. 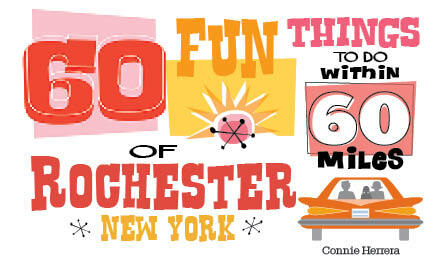 From the historic and artistic sites on the Roycroft Campus in East Aurora to the exotic animals roaming the hills of Hidden Valley Animal Adventure in Varysburg … from the thundering Wonder-of-the-World that is Niagara Falls to the man-made wonders of steel at the Steel Plant Museum in Buffalo … from the sleek, elegant lines of a Pierce-Arrow Touring Car to the architecture of Frank Lloyd Wright — you can choose the activity that fits your interests and mood. 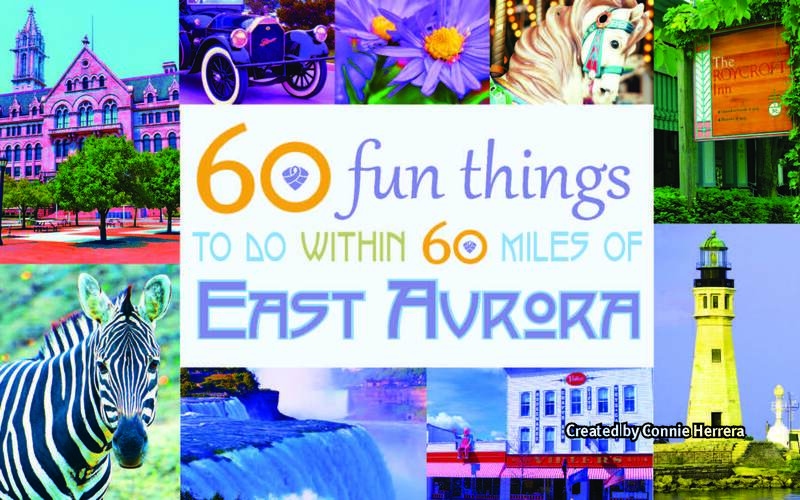 Whether you like historic places, museums, animals, food, the arts, or nature and the outdoors, there’s something for everyone to explore and enjoy—all within 60 miles or less from East Aurora. 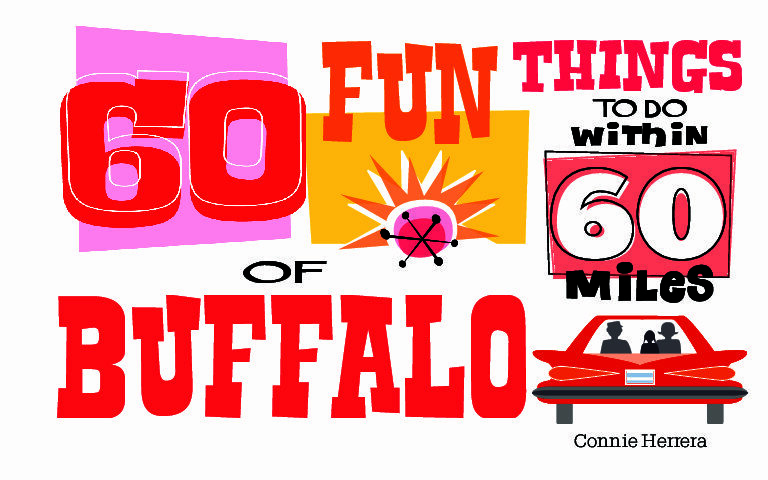 East Aurora, N.Y. and the surrounding area are full of incredible places to visit, and this book describes the popular as well as off-the-beaten-track sites that you shouldn’t miss.